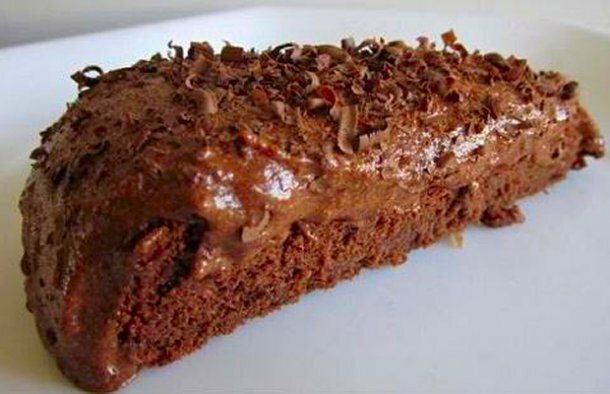 This easy chocolate mousse recipe (receita de mousse de chocolate) is very easy to make. Melt the chocolate in a water bath with the butter, beat well and let it cool. Add the egg yolks one by one and beat well. Beat the egg whites until stiff, add the sugar to the egg whites and beat it a little more. Mix the egg whites with the chocolate preparation but don't beat. Pour it into a serving dish and place it in the refrigerator for about 3 to 4 hours. 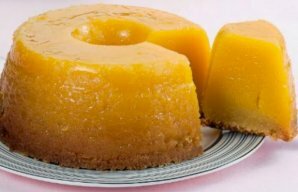 This very easy to make Portuguese carrot pudding (pudim de cenoura) is delicious and makes a great dessert. This Portuguese Maria biscuits mousse recipe (receita de mousse de bolacha Maria) makes an incredibly tasty dessert. 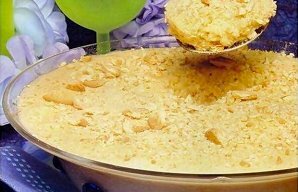 This Portuguese almond pudding ( pudim de amendoas) recipe makes an amazing pudding using only simple ingredients.